A forklift is a vehicle that uses two power-operated prongs to lift, move and stack heavy loads. They are commonly used within warehouses, on construction sites and within manufacturing establishments. The type of forklift that is most suited to your requirements will depend on the type of material that you are looking to transport and in what space you are transporting it within, for example if there is limited space a smaller vehicle may be needed. If you are looking for a forklift hire service but are unsure which one will best suit your requirements please contact us. 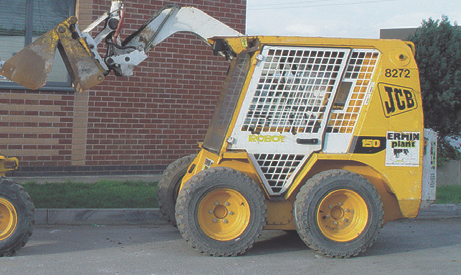 Forklifts are available for both short and long term hire. A telehandler is similar to a forklift but incorporates crane like attributes. 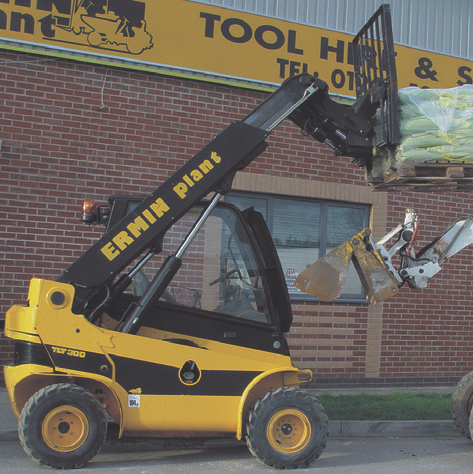 Its telescopic boom can extend away from the vehicle and it is possible to attach either a bucket, pallet forks & muck grab to its end. 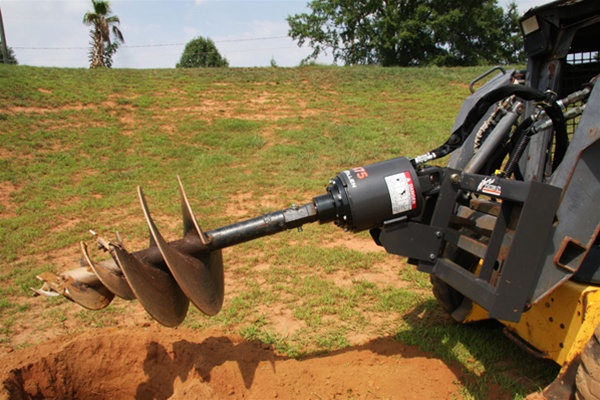 This is commonly used within agricultural and industrial projects. 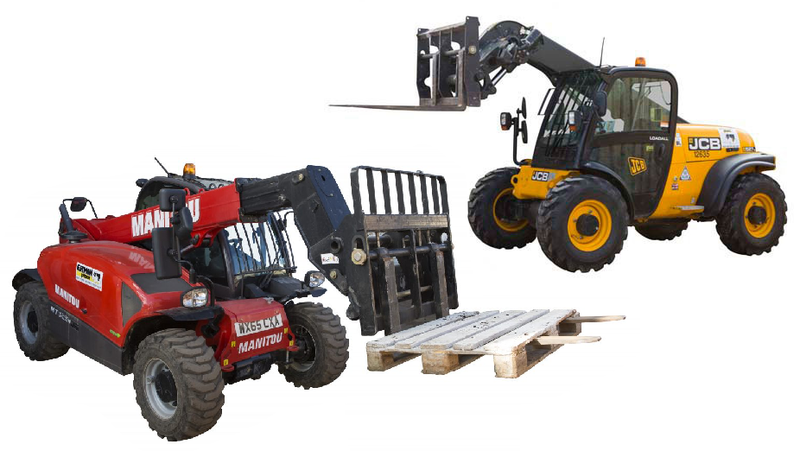 The following range of telehandlers and forklifts are available for hire throughout Gloucestershire, Wiltshire, Worcestershire and further afield. 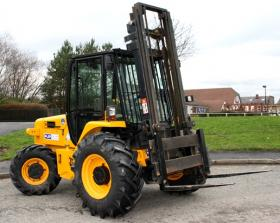 We hire JCB Telehandlers, Teletruks, Loadalls & straight masted forklifts. 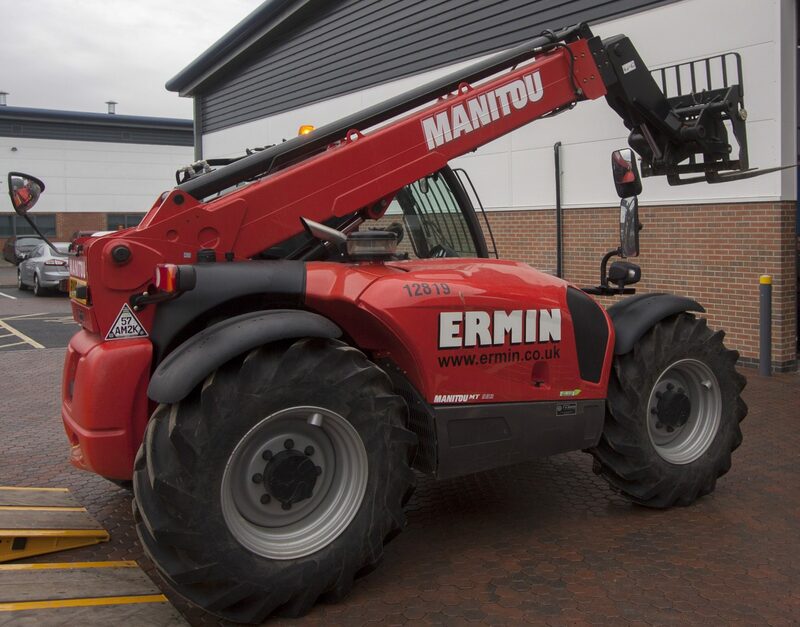 We also hire a selection of Manitou Telehandler models – some with stabilising legs. Forks fitted as standard. Further attachments available, see below. Click on the product model below for full specifications.